CD Projekt Red and GOG.com has announced a special Summer Conference and Live stream event taking place on 5th of June 2-14 at 11 AM PST. The live stream of the event will be available to watch at : www.thewitcher.com/stream. 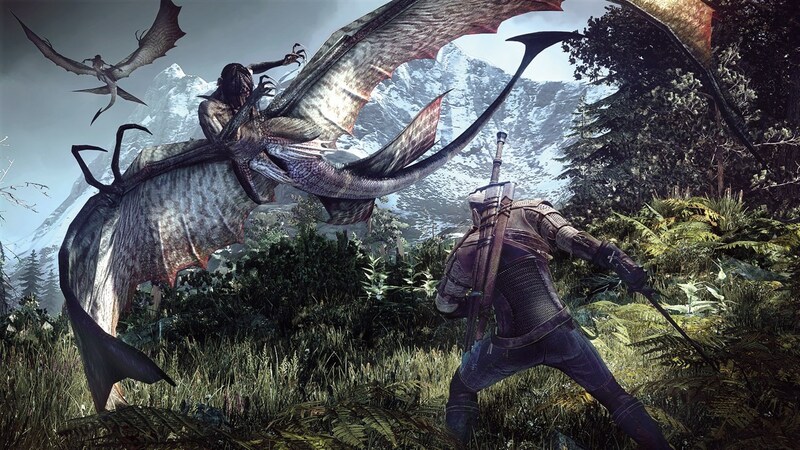 Gamers who tune in will be privy to some new information about the forthcoming The Witcher 3: Wild Hunt. Take a look at the official conference trailer below.